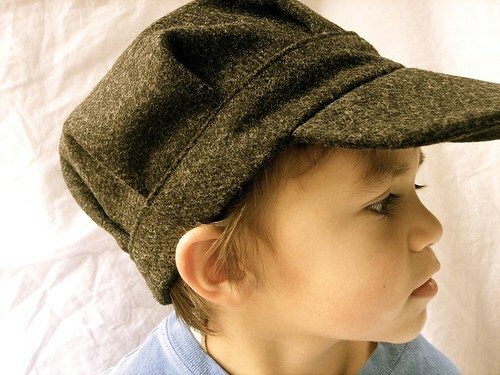 Irene of Mushroom Villagers blog has provided a tutorial to make an Eddie Cap for children. Suitable for children 4-6 years old, Irene offers tips to help adjust the size of the cap for smaller or larger heads. A great stabilizer choice for this project is HTC Veri-Shape, 2030OK-1, http://www.htc-retail.com/product-info.php?pid29.html . It is a durable sew-in interfacing/underlining that offers firm support.